Definition: the institutional practices and initiatives that broaden access to learning and training through formal educational systems. OERs (Open Educational Resources) are used primarily for the remixing and modularization of educational elements. 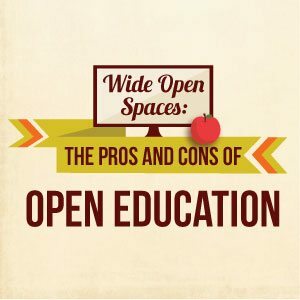 MOOCs (Massively Open Online Courses) are offered by some of the nations preeminent universities for free and to massive audiences. Whether you like it or not, we’ve moved into wide open spaces. Are they really removing barriers to higher education? What does it mean to “reach” millions of participants? An estimated 4% of MOOC participants finish their course. Challenge Questions are created by publicly available data on students, to verify identity. Video proctoring involves having your webcam turned on during testing, with real proctors watching. Biometrics including fingerprinting, retina scans, and voice recognition are currently being created. Proctoring software can often track student fingerprints or the rhythm with which students answer questions. But don’t ask us. It’s a market game.